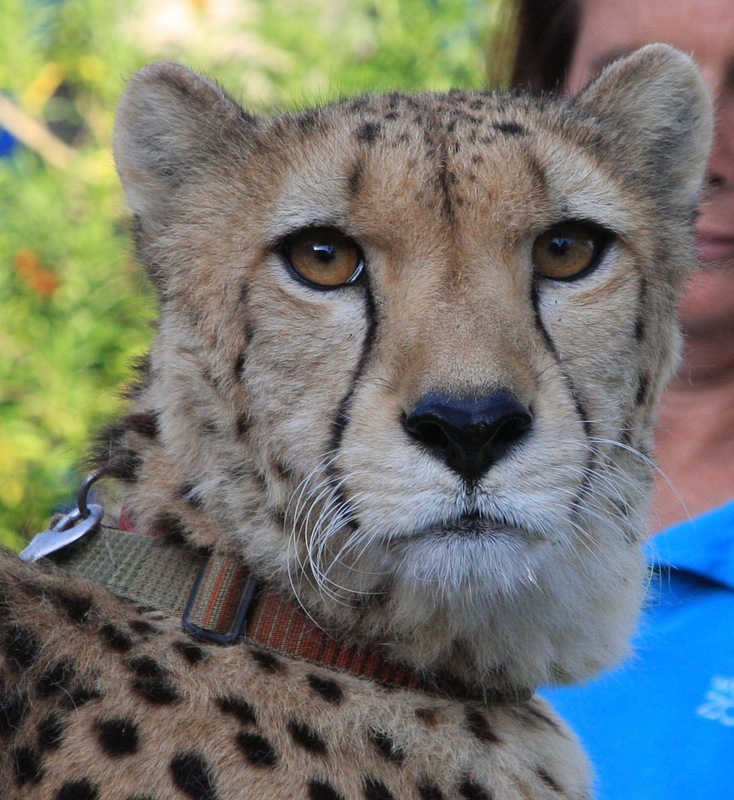 I am taking a break from my blog about Chile this week to tell you about a very exciting event that is occurring in Studio City this weekend on Saturday May 11 from 4-7 p.m. As I have previously mentioned I am on the Board of Trustees for the Cheetah Conservation Fund. 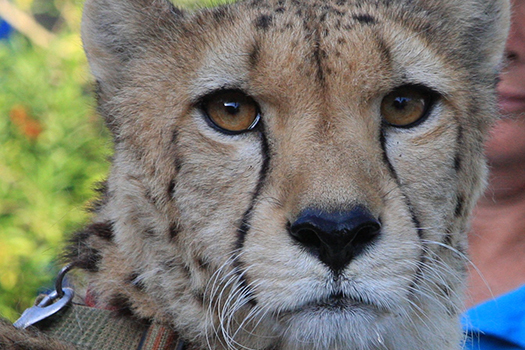 This worthwhile organization run by the incomparable Dr. Laurie Marker is dedicated to saving cheetahs, one of the most beautiful animals on the planet (next to of course our very own Heidi the dog). There are only about 10,000 of these majestic cats left in the world. 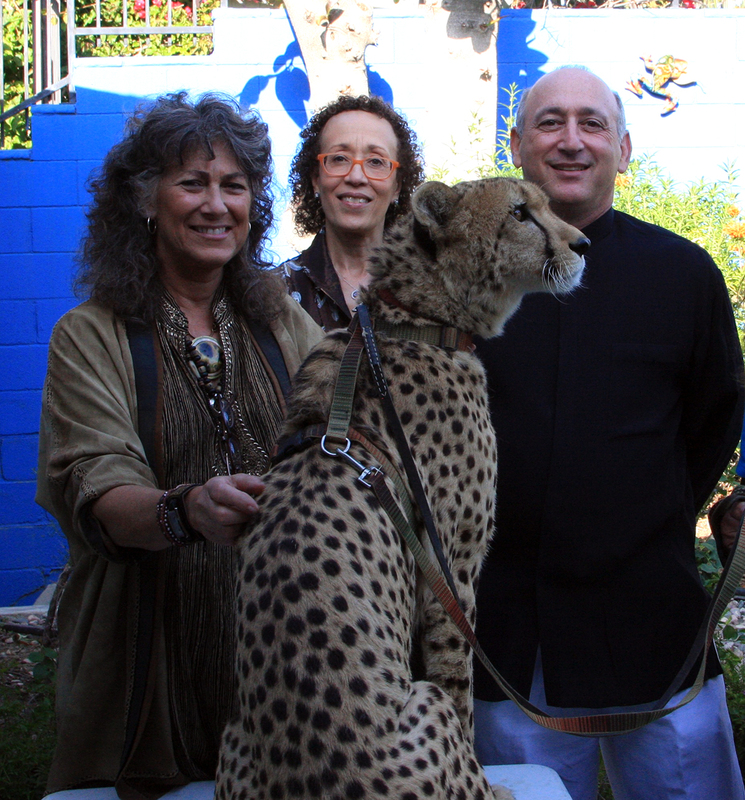 Last year we held our first annual fund raising event at our home featuring Victor, a cheetah from the San Diego area. 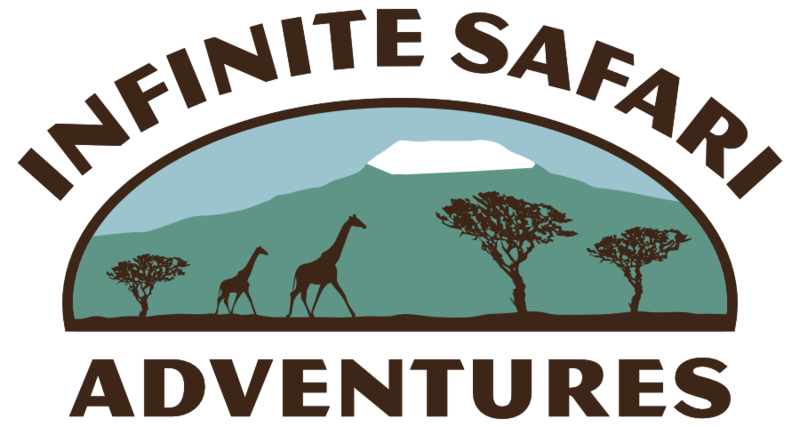 And while Victor is unable to make it this year (prior commitments) we are hosting Dr. Marker and cheetah Johari from the San Diego Zoo. And Johari is bringing her friend Yeti the Anatolian Shepherd to join her as well! You can learn about how these dogs are saving cheetahs in Namibia. This is a fun worthwhile event. Valet parking is provided! And, really, how often can you tell your friends that you can’t go clubbing, meet at Pink’s, take Pilates class or work on your screenplay because you are going to meet a live cheetah in Studio City? !